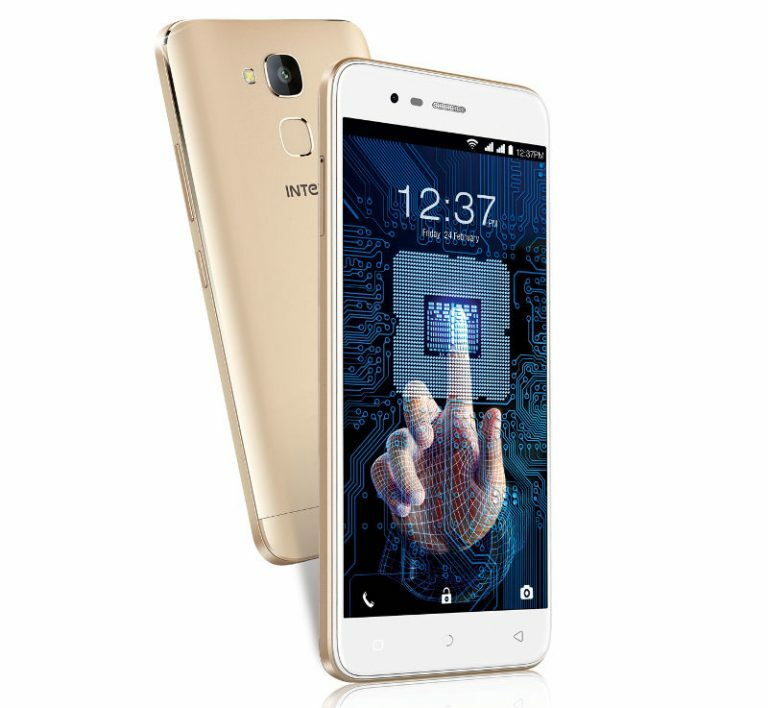 The launch of Intex ELYT e7 mobile has been announced by Intex. The smartphone boasts an elegant sleek look with a 2.5D curved glass and is backed by a whopping battery of 4020mAh Li-Poly. The smartphone has 3GB RAM, fingerprint sensor and Android Nougat. Despite of having such hi-tech features the smartphone is available at a very reasonable price of Rs. 7,999 on Amazon.in. The 4G-Volte device features 5.2- inch HD IPS display supported with a 2.5D curved glass display lending a smooth touch & swipe. It is powered by , 1.25GHz & 64-bit Quad Core Mediatek processor, which ensures smooth performance while playing high-end games or watching videos and multitasking. The smartphone is equipped with latest bio-metric security that is a fingerprint sensor at the back panel. This feature ensures you of the security of the smartphone as the fingerprint scanner will scan and verify authority. The Intex ELYT e7 has a 13MP rear AF camera with LED flash and 5MP front camera, which lets you capture stunning pictures. You can anytime share your pictures with the OTG support. Elyt e7 has an in-built 32GB ROM, which can be expanded up to 128GB. The smartphone has a Matrabhasha service that enables communication in 21 regional languages including Hindi. The handset will be available in Gold colour. NextCan Fashion Accessories Help a Guy to Boost His Game Up?